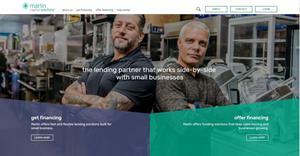 MOUNT LAUREL, N.J., Feb. 07, 2019 (GLOBE NEWSWIRE) -- Marlin (NASDAQ: MRLN), a national provider of lending products and services, has announced the launch of its new brand, Marlin Capital Solutions, to better reflect the breadth of services it offers to small businesses and equipment finance partners. The transformation is accompanied by a new logo, website and tagline. 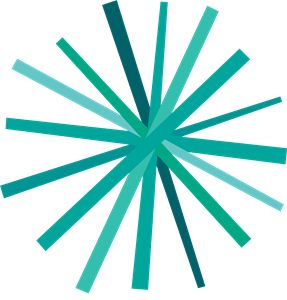 Marlin’s new logo incorporates a shape called the ‘spark,’ which symbolizes the energy, capital and knowledge Marlin injects into small businesses, allowing them to grow and prosper. Marlin’s new website (www.marlincapitalsolutions.com) features videos with customers and partners reflecting on their relationship with Marlin and how the company helped them achieve their business goals. The new tagline, ‘Lending that Works,’ speaks to the helpful, agile, trustworthy, approachable, and informal voice behind the new brand. For a look at Marlin’s rebrand and new website, visit MarlinCapitalSolutions.com. Marlin (NASDAQ: MRLN) is a nationwide provider of capital solutions to small businesses with a mission of helping small businesses fulfill their American dream. Our products and services are offered directly to small businesses and through financing programs with independent equipment dealers and other intermediaries. For more information, visit MarlinCapitalSolutions.com.